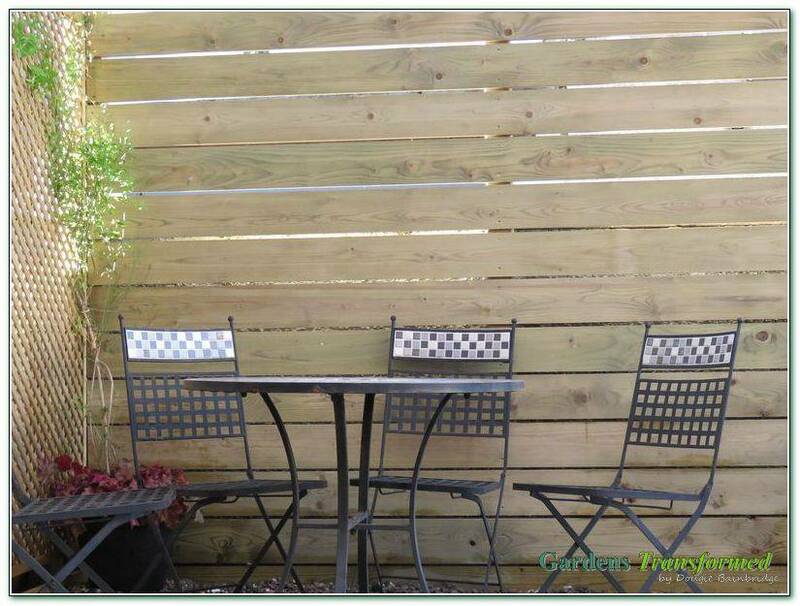 To bring life and a lovely sense of privacy and relaxation into a tired back yard. 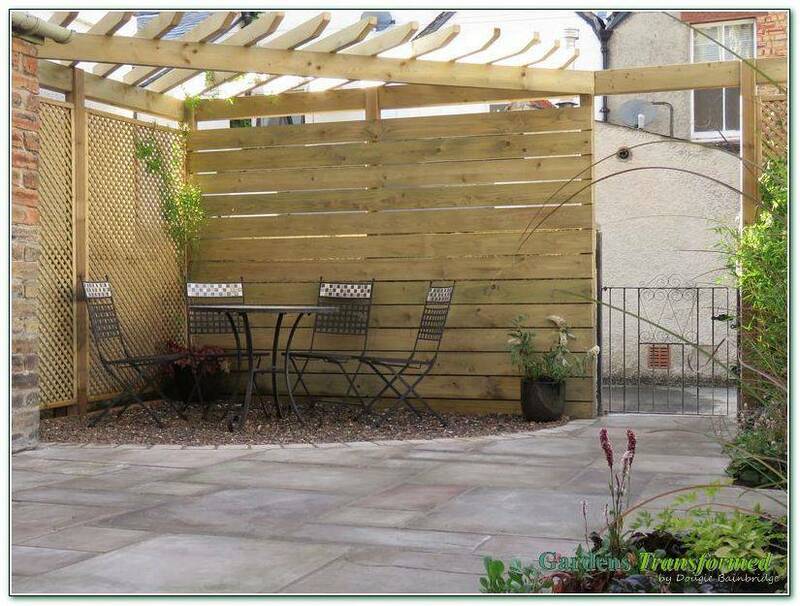 The design centrepiece was a bespoke corner wooden pergola, a place to retreat to and feel relaxed where previously the open setting provided no privacy. 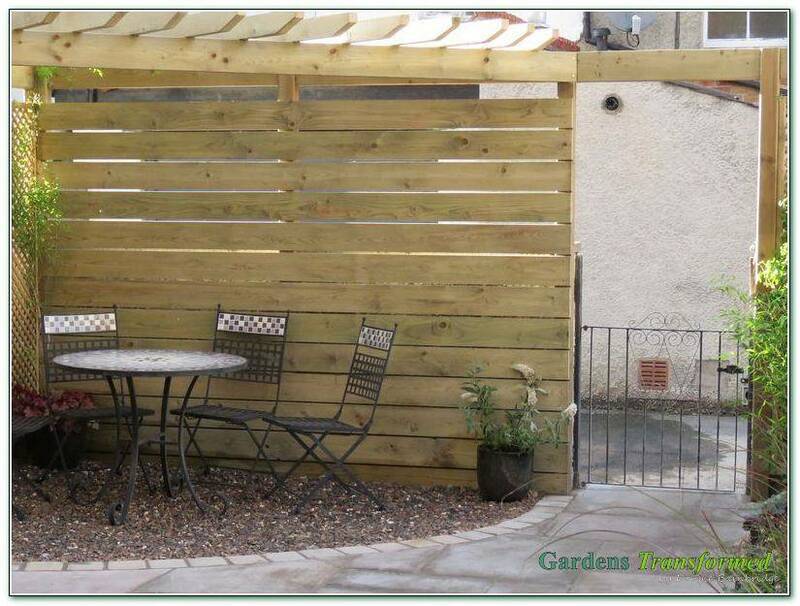 The wooden cladding was designed to create an outdoor room, whilst the adjacent trellis will in time allow plants to grow up and over the beams overhead, something to look forward to! 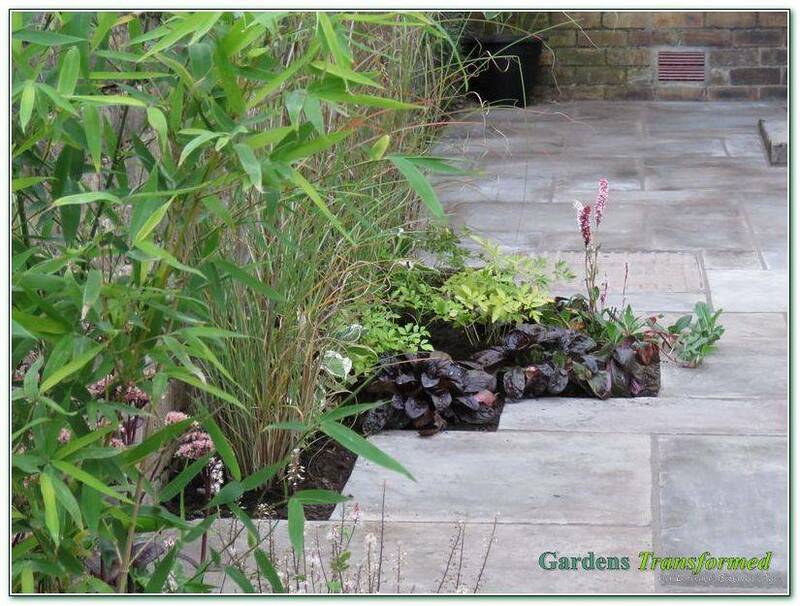 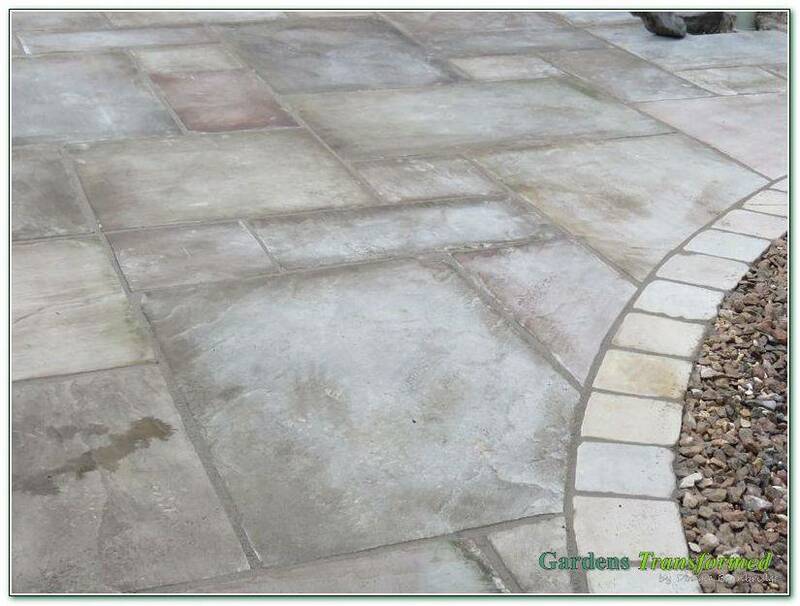 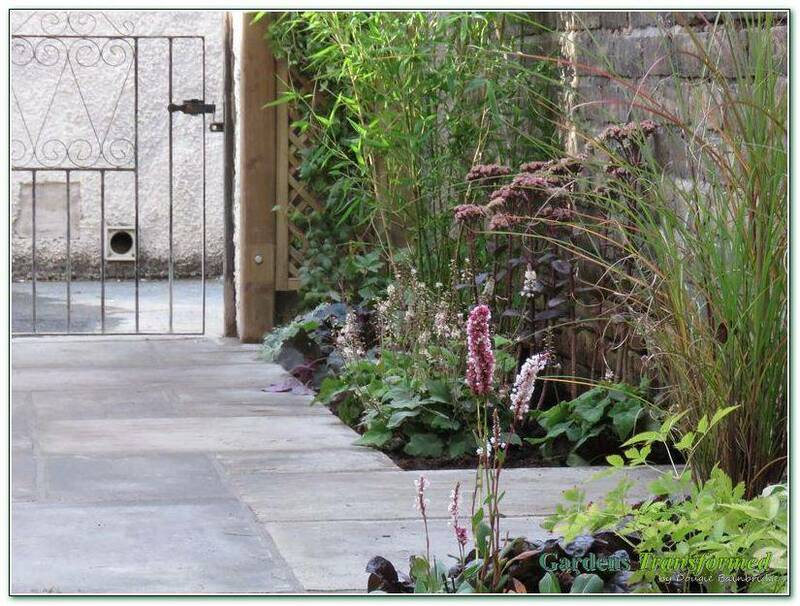 The Indian sandstone created the journey through the garden and symmetrical cut outs have opened up two spaces for a subtle minimal maintenance planting scheme revolving around two main colours.